The Gates at McNeese is one of the most unique RV parks in the Lake Charles area. 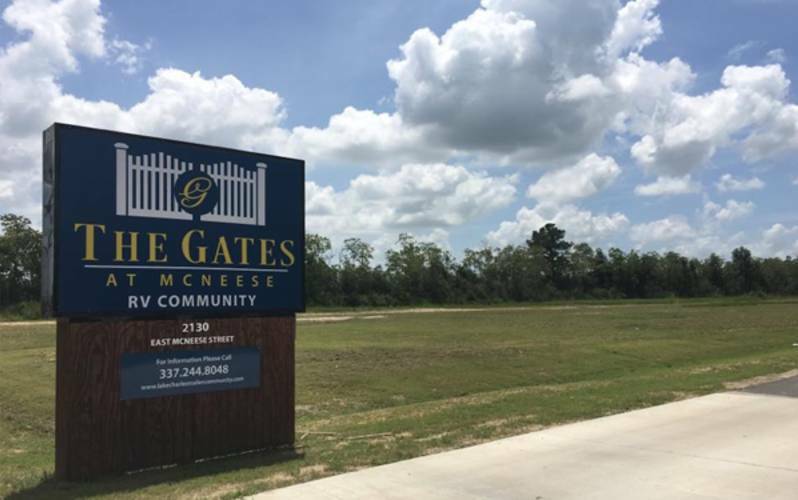 The Gates at McNeese is a 20 acre planned community, designed with your safety and comfort in mind. We are only minutes from shopping, casinos, recreation, medical facilities and downtown Lake Charles. Just 5 minutes off I-210, and centrally located, we offer an upscale, gated and secure environment, great for weekend getaways or extended stays. Come, stay at the Gates at McNeese!